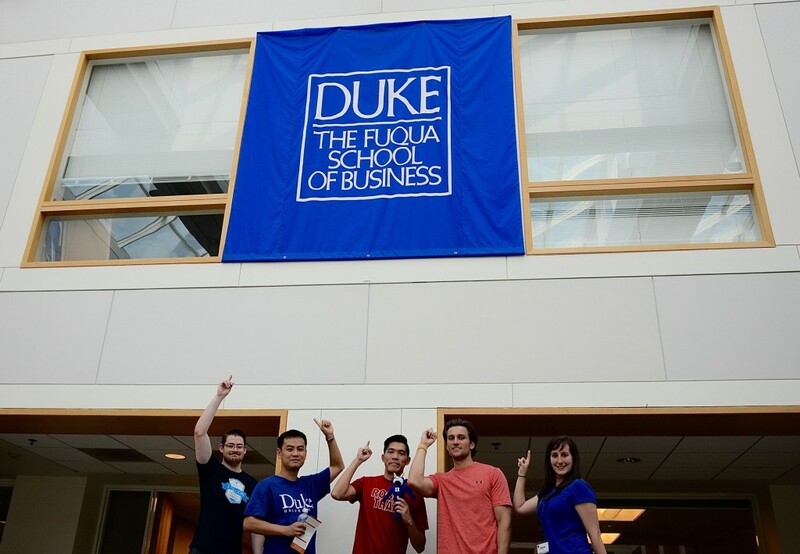 A version of this post was originally published on the Duke Cross Continent MBA Student Blog from the Fuqua School of Business. The wait is finally over and I’m here on campus at Fuqua for Cross Continent MBA (CCMBA) orientation. As excited as I am, I can’t help but reflect back a few weeks to my thoughts as this MBA journey was about to begin. It was two weeks before the course materials arrived for our reading period, and just one month before orientation and our first residency. I felt like an 18-year-old undergraduate again, getting ready for the first day of college. How challenging is it going to be? What will my classmates be like? Will the food really be as good as everyone makes it out to be? This time around, however, I’ll have a little over six years of work experience under my belt, continue a full-time job on top of being a student, run a career consultancy on the side, have significant bills and responsibilities including these new student loans on top of my current student loans—did I mention I chose to put myself through this? Alas, the academics, travel, cultural experiences and Team Fuqua network makes choosing the CCMBA a winning choice for me. As I’ve received a ton of advice from others, I’d like to pass on my 5 must-dos for MBA preparation in Fuqua’s Cross Continent program. Get started early on the preparatory work. I can’t emphasize this one enough! Our class had to work through 20 to 40 hours of MBA Math.com, turn in an accounting quiz after watching and reading accounting lectures, and fill out tons of paperwork on the Incoming Student Website (ISW). I applied during Round 2 to increase my chances of a scholarship and then started doing the early assignments for incoming students consistently in April. By the time the middle of June rolled around, I was essentially done with them and didn’t have to deal with stressing to make any deadlines. Plus, you can help out your future CCMBA friends and classmates with advice on how to best navigate the process for which they’ll be truly grateful! (Note: for MBAMath.com, my strategy was to skip the pre-quizzes as it will save you time, especially in the subjects where you’re more proficient, but make sure you ace the post-quizzes!). Connect with classmates on social media and start networking as soon as possible. Filling out my student bio on the ISW and joining the CCMBA ’16 LinkedIn and Facebook groups were the first things I did. This allowed a slew of streaming requests and personal messages to and from fellow classmates. 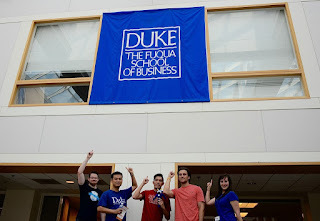 I also attended a Fuqua Around the World event. What were the results of getting connected before class started? I was able to have study sessions with other Boston-based students, commiserate immediately when receiving emails about the amount of things to do, and even collaborate on ventures (I had a LinkedIn exchange encouraging another student to start her own career consultancy and we’ll be giving each other future referrals in the areas of our expertise—the power of Duke!). One student created a WhatsApp group that 50 of us have joined, so it’s a lot of texts, but you’ll get everything useful from soccer results to when new action items go up on the ISW that require your attention. This is my new mantra in life in general. With limited hours in the day for everything, I’ve decided to only do the things that absolutely must get done or I really want to do. Doctor checkup? Crucial for my health. Read that pile of magazines that I’ve been meaning to get to? Sorry, they get thrown in the trash. I don’t apply this rule to my cooking though, especially as I love bacon. Accept that life is not going to stop for you. 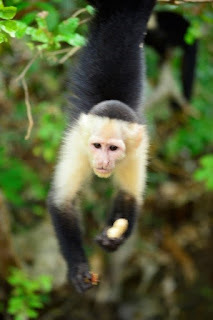 Hanging out with this little guy in Panama was the perfect pre-MBA vacation! I told my friends and family that my life for the next 1.5 years would be working, studying, and working out. Beyond prepping for CCMBA in the last few weeks, I’ve torn an ankle tendon and started physical therapy, underwent the joys of apartment hunting, and was asked to take on a new position at work. Life’s a ride no matter the choices we make, so hang on tight! It’s summertime in North America, so hit the beach. Travel, binge on Netflix, spend time with your favorite people, and even reach out to ones that you haven’t seen in a while. They’ll be excited for the next chapter of your life too! These are things that I’ve realized while jumping into the journey of full-time professional and part-time student. If you have any questions about your own must-dos before starting the admissions process and CCMBA journey, reach out to Admissions. They can help and even put you in touch with current students who can share their unique insights. 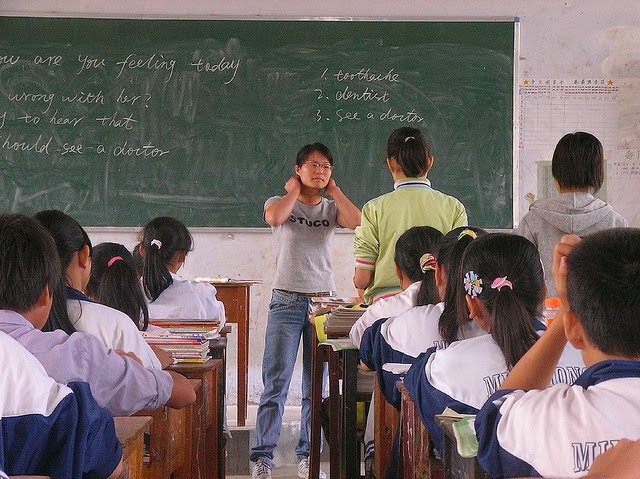 This post comes from my friends over at the Gi2C Group, an internship provider in China. Careful reading this post as you might get hungry enough to jump on a plane to do some great eating in Beijing! 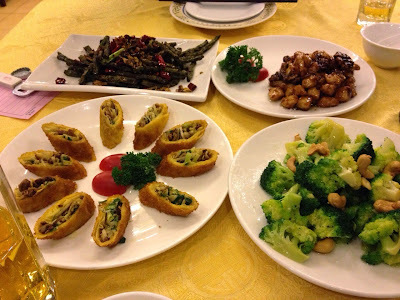 Beijing is a superb place to live if you are a foodie. Not only is the authentic Chinese food in the Jing delicious and extremely diverse, but you also have a plethora of international delights that will whet your appetite. Don’t waste your time cooking at home in Beijing. Even if you ate out every day, it would take you several years to try all of Beijing’s fabulous restaurants. Save yourself time by avoiding the multiple trips way out to IKEA to stock up on kitchen supplies and instead focus on finding a good job to pay for your soon-to-be crazy high food budget. You’ll also want to invest in several pairs of pants with quality elastic waistbands. Makye Ame has excellent Tibetan food as well as dinner entertainment. The restaurant is extremely hard to find but think of it as your own secret location and enjoy the hunt to discover this delicious treasure. Food is not cheap at Makye. 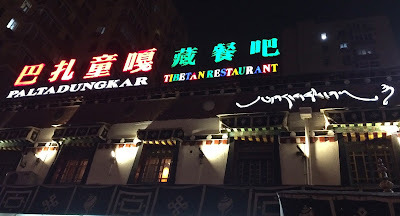 Dinner for two may cost you around 500rmb (US$80) for four dishes depending on which dishes you choose and how much Tibetan butter tea you drink. If you are looking for an internship in Tibetan dancing (a competitive industry for internships), this is the place for you. Dust off your business cards and get ready to network. The Tibetan dancing and singing begins at 8pm. As you walk up the stairs of this restaurant on the busy corner of Dongzhimenwai, you walk into a whole new world, magic carpets and all. Tibetan relics and adornments surround you as you take your place at a wood table. The menu boasts a great deal of dishes; however, when we were there, some were unavailable. The wait staff are extremely entertaining and are more than happy to break out in song if you ask them. They also provide good recommendations if you have no idea what to order. Dishes are mid-priced which means dinner for two might run at most 300rmb ($50). You might not expect to find such a classy restaurant serving Yunnan style food hidden away in a tiny,dirty hutong, but that’s what we love about China: the surprises and new discoveries. The food can get a little spicy so if you are sensitive, be sure to ask the wait staff to keep it mild for you. 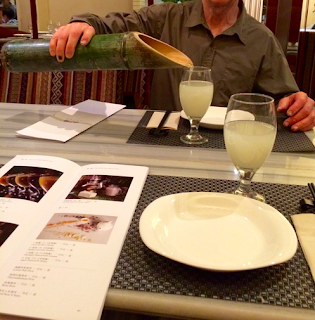 One item to absolutely order from the menu is their rice wine, which is served in a giant piece of bamboo. It has a relatively low alcohol content and tastes simply divine. If you’re in a rush, it is advisable to make reservations ahead of time as Middle 8 is often quite busy. However, they provide great snacks shipped all the way from Yunnan in the waiting area which makes having to wait not so bad. One simply cannot leave China without having hotpot. 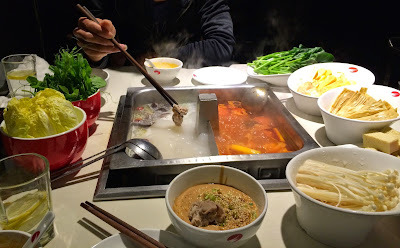 Hot pot comes in all shapes and flavors in China but a foreigner favorite hotpot destination is Haidilao. The customer service is superb (which is extremely rare in China), there’s a variety of food to make any picky eater happy and you are able to play games, eat snacks, or even have a manicure while you wait to be seated. They also provide a play area for small children. What’s not to love? Be sure to make a reservation well in advance as this place is almost always packed. Eating hotpot is something to do with a big group of friends, but if there are only two of you expect the bill to be around 200-300rmb ($50). If this Chaoyang location isn’t convenient for you, they have multiple locations around Beijing. In advance of your first visit, you’re welcome. Xiao Diao Li Tang is off the radar of most foreigners. However, they have several locations around the city, and oh my, do they have yummy, home-style food. This particular location can be a little tricky to find as it’s down a small alleyway but once in the general area, simply show the locals the address and they will point you in the right direction. If you’re craving Chinese comfort food, look no further. Prices are also quite reasonable so don’t be shy about ordering too much. 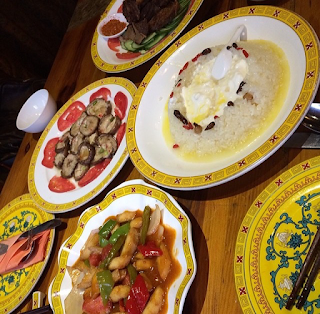 Two people ordering four dishes might end up with a bill slightly over 100rmb ($15). If you’re a Gi2C intern on a tight budget, this is the place for you. Let us know what you think of our five favorite east Beijing restaurants in the heart of downtown! You can read more info about life in Beijing and other delicious restaurants at the Gi2C blog. 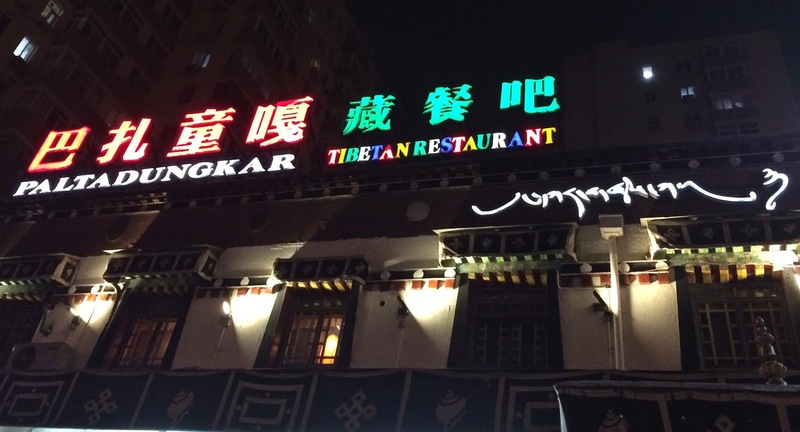 This Beijing restaurant guide is brought to you by Gi2C Group. Gi2C has been an internship provider in China since 2008 and has become a leader in the China internship industry. Gi2C’s goal is to help students and young professionals not only gain China work experience but also to help them understand China and Chinese business culture. Gi2C provides tailor-made opportunities for interns to work for a variety companies in multiple industries based in China. Gi2C also provides daily support for Gi2C interns as needed for the duration of their stay in China. This has been a sponsored post with our partner HelpGoAbroad. Note that I would not post content that I would not agree with. This post comes from Alex Bradbeer, the creator and author of Finding The Freedom, an adventure travel blog focused on adventure and crazy off the beaten path destinations. Perhaps you have a ‘gap’ year to fill before university? Maybe you want a break from the 9-5-work treadmill? Or you might be someone who has taken ‘early retirement’ and now wants a new direction in life. 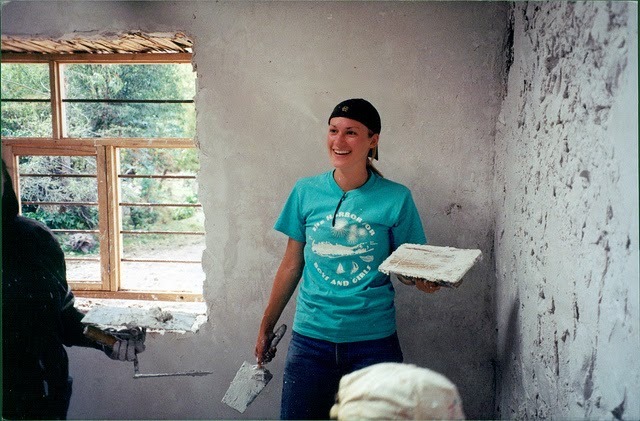 Volunteering abroad is a great way to see new countries, learn about different cultures and grow as a person. Is it for you? Well, here are 8 ‘do’s and don’t’s to help you decide. Be clear about what you expect to get out – and give to – the experience. Is it mostly about philanthropy, training, self-development or one big adventure? It’s fine for it to be a mixture of those things but try to analyze which is the most important to you, as this will help you pick the right project. 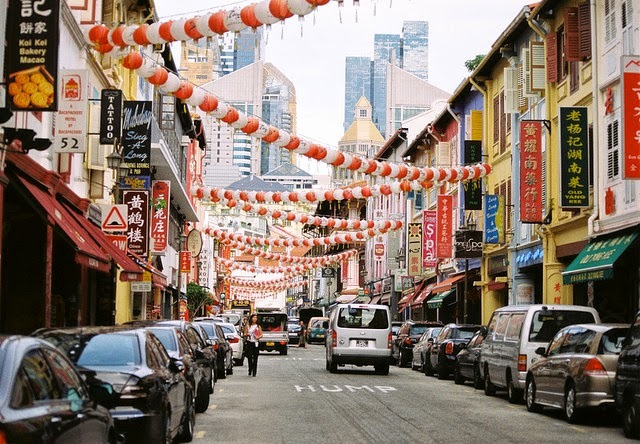 Location is always a major decision for those thinking about living abroad and volunteering abroad. Lots of factors will affect your decision – climate, language, culture, distance from home. Interrogate yourself: Can I cope with a very humid climate? Will I survive in a quiet rural location with a patchy electricity supply and unreliable Internet? Do I feel comfortable in very conservative societies where women might be expected to cover up and behave modestly? If you’re paying a fee to an agency to secure you a volunteer placement, get clear answers about what it covers. Will medical insurance, for example, be included if you get ill? You will also need to know how many hours a day you will be expected to work and what support there will be when you are ‘in country’. Whether you are planning to apply directly to a charity or NGO or use an agency that specializes in placements, make sure you check them out thoroughly. Find out how long they have been in business and scour the Internet for online information and reviews by past volunteers. Look for transparency. Reputable organizations should publish their accounts or be happy to share them with you. It’s totally acceptable for organizations to have a margin of profit for overheads and paying permanent staff, but they shouldn’t be exploiting volunteers and communities for profit. 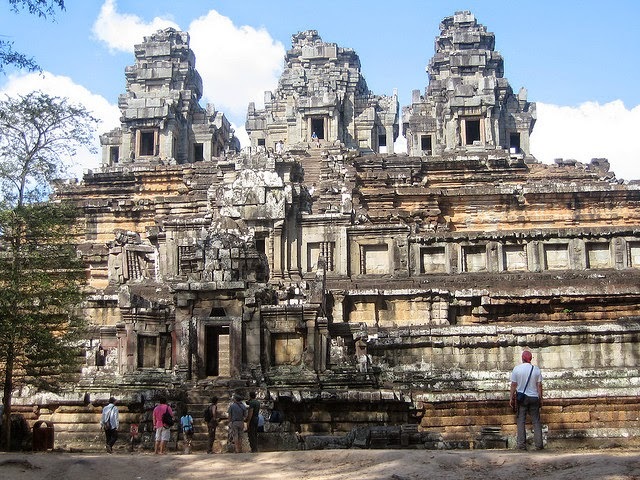 Read as much as you can about the history and culture of the country you plan to visit. 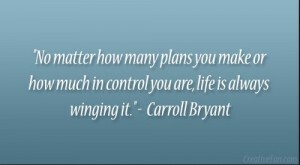 It may turn out to be very different from your initial thoughts. Not only will locals appreciate the interest you have taken when you arrive, but it will also enable you to pack the correct clothes for visits to mosques and temples – and indeed people’s homes. Think about taking out medical insurance, even if you are covered by the organization you will be volunteering for. You may want to take part in sports or activities not included in their plan. Do you need any vaccinations or Malaria tablets? Make sure you have an ample supply of any prescription drugs that you will need while you’re abroad. It’s also a good idea to take basic medications like painkillers, antibiotics and anti-histamines in case they are hard to come by. Make photocopies of your passport and credit cards. Take one set with you and leave one at home. This is useful if the documents and cards get lost or stolen. Compile a list of emergency numbers – both of people you can call if something happens and that can be called on your behalf in the unfortunate event that you are injured. When you finally arrive abroad, try to be upbeat. There’s nothing worse than a grumpy volunteer, except perhaps 2 grumpy volunteers! Accept that some of the things you might be asked to do will be dull and tedious and undertake them with a good heart. You will only get out what you put in - and no one wants to be remembered as a whiner. Everyone loves a McDonald’s burger when they have been eating goat curry everyday for a month, but don’t routinely eat in western food outlets. Your custom is incredibly important to local restaurants, hotels and businesses. It ensures that money stays in the community and it will also help support entrepreneurship. Embrace the fact that you will be leaving your comfort zone and be prepared to go with the flow. After all, there’s no point in volunteering abroad if you just want to duplicate your life at home. Note to reader: An original version of this blog can be found on the Oxfam America First-Person Blog here. From kids’ play to hashtags, change starts with our individual actions. Draw a picture of a time you’ve witnessed discrimination. Walk across this line if you agree with the ideals of feminism. Discuss who tends to do the chores in the family and why. Can you imagine a workspace where co-workers are honest enough to take on issues like these? That’s what we aimed to do at an Oxfam workshop on gender equality that I attended in Senegal recently. Oxfam believes in putting women’s rights at the heart of all we do, which is why we partnered up with Gender at Work in a global project to promote women’s participation and empowerment. Coming out of the workshop, we had action plans: increasing budgets for gender projects, performing theater skits to build awareness about sexual abuse, and so on. However, what also struck me was that we had opened up an honest and supportive space to discuss our own attitudes toward gender roles and what gender equality meant for us in our personal lives. In my job, I spend a lot of time discussing technical aspects of gender in development, using terms like “power analysis” and “theories of change.” Through exercises like the ones above, however, I remember that change starts with individual actions and how we treat people on a day-to-day basis. 1. Encourage the kids in your life to play as they wish. If you go to any toy store, the section marked for boys has sporting equipment, action figures, and race cars. The section for girls? Princess dolls and play vanity sets. What messages do we send when these are the general choices we give our kids? A viral Christmas video, above, depicts a four-year-old girl’s frustration (however adorable) over how a store’s “girls” section was full of pink toys and the “boys” section was full of blue toys. She wishes the two genders could buy both colors. Let’s take a moment to challenge our own stereotypes of what toys our sons or daughters playing with. Even the Obamas are breaking down stereotypes too! I was at a friend’s house recently and she and her husband have two kids. At one point, both the kids were in the play kitchen cooking and blending juices before running off to make castles with building blocks. My takeaway? Both were happy kids and encouraged to do what they wished, defiant of stereotypical “boy” and “girl” toys. From 2002-2012, less than 5 percent of the top 100 box-office domestic releases were directed by women. The lack of representation in mainstream Hollywood has warranted attention and concern from average moviegoers to celebrities like Ben Affleck. Reese Witherspoon started a production company because of the lack of women as the lead star in movies. The result? Her movies “Gone Girl” and “Wild,” based on a true story of Cheryl Strayed hiking 1,000 miles alone on the Pacific Coast Trail, received accolades and Oscar nominations. The organization Miss Representation works to also combat harmful stereotypes and sexism in the media. You can join 100,000 others and sign the pledge here. Some studies show that 80 to 90 percent of women have been harassed in public. Not okay. Luckily in today’s world of social media, local activists in 84 cities and 25 countries have powered together to grow Hollaback!, a movement to end street harassment. They’ve even made simple infographics on how to respond to street harassment if you experience it yourself (taking into account safety first!) and what you can do as a bystander if you witness catcalling on the street. A common misnomer is that gender equality only means focusing on women, but as the name implies, it’s about equality of the genders. Both men and boys need to be included in the conversation and more so, be advocates of change for themselves and the others around them. 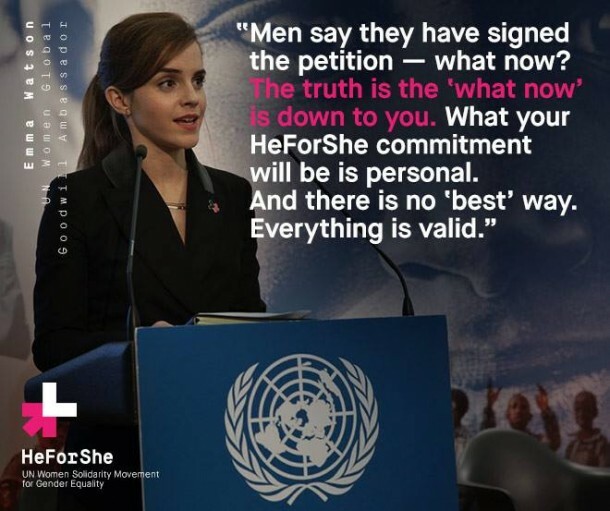 In her popular September 2014 speech at the United Nations Headquarters in New York, Actress and UN Women Global Goodwill Ambassador Emma Watson officially launched the HeForShe Campaign calling on everyone to participate in the fight against gender inequality. As the HeForShe Commitment states, “Gender equality is not only a women’s issue, it is a human rights issue.” Make your commitment here today. Have you ever read a list about top people in professions and see women barely represented (or no women, in the case of The Economist’s Most Influential Economists of 2014)? Attended a concert, conference, or event and notice that only male voices are being heard? Get on that phone and tweet away! Gina Glantz, an Oxfam America board member, recently started Gender Avenger, a “community dedicated to ensuring women are always part of the public dialog.” Beyond bringing attention to those event organizers and article authors of the lack of female representation, #genderavenger is a pretty sweet sounding hashtag to use! Think social media can’t be a real way to create change? Check out how #NotBuyingIt created a movement and the world of advertising in the Super Bowl took notice, addressing sexist advertisements. These 5 ideas are just a start. What are you going to do today to contribute to gender equality? This March 8, honor women worldwide and join Oxfam’s International Women’s Day celebration. 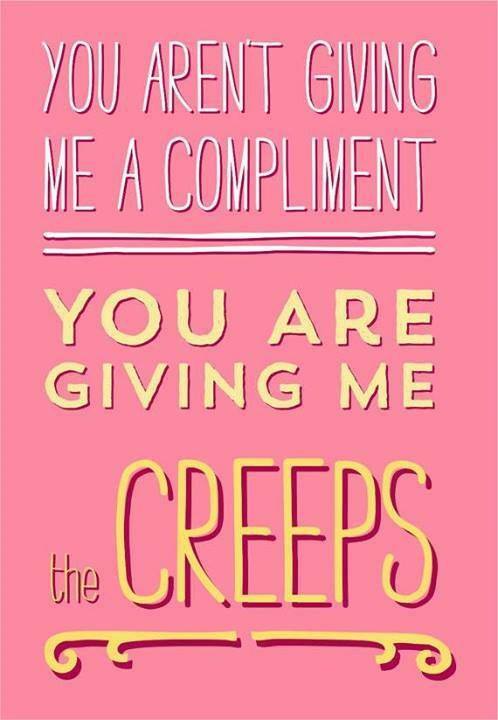 Send an eCard to friends and family here. Straddling the border between Peru and Bolivia, Lake Titicaca (pronounced "Lake Titihaha" by locals) is said to be the original birthplace of the Incans. It's the world's highest navigable body of water and won its infamy by its hilariously fun-to-pronounce name. The morning is the best time to visit the lake and the Uros Floating Islands that sit in the middle of it - usually you can catch great lighting and good weather. Riding the reed boat is only ~10 soles, so hop on to get great pictures riding on the lake and bring your passport! You'll be able to get an official Lake Titicaca stamp on the second island. Many of the Uros people also sell souvenirs to tourists and are open to showing you their home (and letting you take pictures) as well. Lake Titicaca and the Uros Islands are worth the morning visit if you can spare it! Princesses, male virgins, llama sacrifices, and fire. What more do you need? Inti Raymi, the Inca Festival of the Sun, enacts 500-year-old traditions of the Incan empire. Though the festival has become more touristy in recent years, it was once considered the most important ceremony carried out in Cuzco. This June 24th festival celebrates the Incan New Year and winter solstice when the sun is furthest from this side of the planet. Thus, the Incans would perform for the Sun God in order for him to come back. There are two choices you can make leading up to the festival at Sacsayhuaman (3km from Cusco): 1) Walk the route with the paraders from the town to the hill or 2) Get to Sacsayhuaman early and secure a seat on the hill for a good view. It's highly recommended to go to Sacsayhuaman on another day when the ruins are opened, as it's one of the few ruins you can literally "slide" down! As our hostel worker, tour guide, and waiter all gave us different start times the night before, we decided to hike up before 9am. Note: You can also take the scenic walk on the right side or no steps on the left side. Dealer's choice! Admission is only 20 soles to sit on chairs on the same level of the festival, but for a more local experience, you can "tailgate" with community members by sitting overlooking everything. Luckily, we were able to secure front-row seats between the nicest families where we spent the next six hours or so enjoying the festival. Though the show didn't start until 1pm, we had a blast with everyone in the crowd. Snacks were sold like a baseball game and everyone was more than happy to trade food back and forth. After the sacrifice of the black llama, we headed next door as there was another festival going on with street food and even a bounce house. Tip: At any restaurant you go to, make sure you ask for "the menu." We paid 10-15 soles (even cheaper in most places) for a three-course meal consisting of an appetizer, a soup, the meal, and a drink - delicious! Take a close look as the brown llama is kissing Lindsey! One Day Trek to Machu Picchu! As the #1 tourist destination in South America, Machu Picchu draws over one million tourists annually. Though built around 1450, the Incan site was not discovered until 1911. Machu Picchu is one of world’s most iconic archaeological sites and in 2007, the site was voted one of the New Seven Wonders of World. For the more hard-core outdoorsy folks, you can hike the multi-day 26-mile Inca Trail covering mountain, cloud-forest, sub-tropical jungle, Inca paving stones, ruins, and tunnels. It's quite an experience, but reservations typically need to be made up to 6 months (or more) in advance given that permits are only issued for 200 trekkers a day. You can also look into one-day hikes to Huayna Picchu (as long as you book at least 2-3 days in advance or get up extremely early as it's restricted to 400 people/day) which allows you to hike to the peak that looks down on Machu Picchu. We did the simple one-day tour (thank goodness due to my altitude sickness!) with a 5:30am pickup from Cusco and a 6:20am Vistadome Train to Aguas Calientes, the base of where you catch half-hour buses to Machu Picchu. Orignally debating between the Backpacker train or the Vistadome Train, we were glad the former seats were sold out! With the comfy seats and breakfast and snacks of pancakes, grapes, jam, quiche, etc., the 3.5 hour train ride was a perfect experience with Vistadome. There is also an infamous fashion show by the staff of the train on the evening returns which is quite an entertaining experience in itself! Note: Don't be so preoccupied with photos that you leave your bag (with passport, money, and return train tickets!) at the Temple of the Sun like me. You'll likely get it back as the security at Machu Picchu is quite good, but it'll be a stressful situation. Rise and shine on the Vistadome Train! If you happen to find yourself in the Sacred Valley of Peru and need to do some shopping, head no further than Pisac! A small Peruvian village at the Willkanuta River, Pisac holds a large market every Sunday and is well-known for its ruins that sit atop a hill. Just an hour and a half from Cusco by bus, it's worth a stop over on your way to Ollantaytambo or even just an afternoon trip. For anyone looking to alpaca meat, head on over to the street of Calle bolognesi. Ayahuasca Arte Cafe is not only delicious, but credit card accepted and TripAdvisor approved! A note for travelers is to take it easy given that Cusco is 11,150 foot above sea level meaning that altitude sickness affects up to 70 % of people. That night, that statistic included me! At about 36 degrees Fahrenheit, I woke up freezing cold with shallow breathes. Bundling up with another jacket significantly helped, so make sure to stay warm, drink plenty of water, and take it easy to acclimate! Parque de la Reserva has easily become my new favorite place. More than a dozen fountains colorfully and even interactively light up a downtown park. Paid for by the Lima municipal government, the treasure of the night is the Magic Water Circuit (Circuito Mágico del Agua) in which water and light shoot into the sky against a background of music. Well worth the $1.50 admission and open after sundown Wednesdays-Sundays. Truly magical! A magical night watching the Magic Water Circuit Fountain Show! This one is for all the adventure seekers out there! At Parque del Amor ("Love Park"), you can grab a parachute and literally...jump off a cliff! For ten minutes, you'll glide over between Larcomar, a multi-level shopping complex, and the Pacific Ocean. Most of the guides only speak Spanish, so good luck if you don't (I don't either!). The ride and a DVD with a few photos will cost 205 soles (~$70US). Do this at your own discretion...some may consider the ride a bit sketchy! Paragliding over Lima. I'm much more scared that I look! 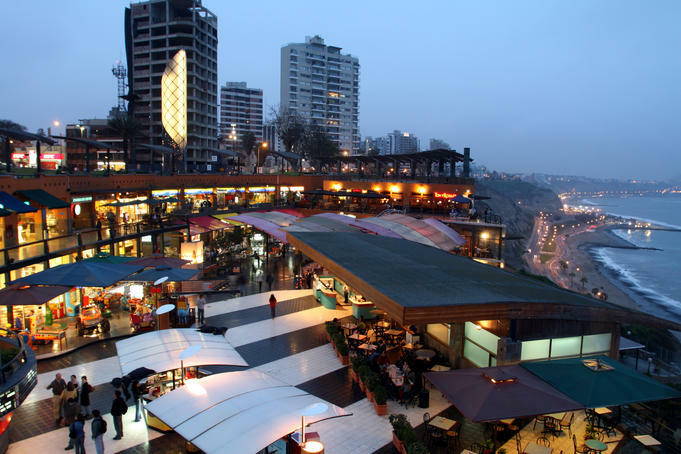 The Miraflores District is the upscale neighborhood of Lima know for shopping, gardens, beaches and flower-filled parks. Think of it as the Beverly Hills (I was lucky to have a friend living here). Take some time to explore Parque Kennedy, Miraflores' central plaza, with its regular flea markets and art exhibitions and if you're up for a night out, head out to Calle de las Pizzas ("Pizza Street") once the sun sets. It's the greatest juxtaposition to be in a city standing on top of ruins from 200AD. Huaca Pucllana, Quechu for "a place for ritual games" is built from staggered platforms out of adobe and clay. The ruins served as an important ceremonial and administrative center for the Lima Culture Society with eventual use by the Wari Culture. If you bring along a student ID, entrance is only 5 soles (~$1.50US). For a less touristy crowd, take a bus to the Museum of Contemporary Art. Though it only has 3 rooms, the current exhibition of the intersections between locals and tourists in Cusco proves a solid visit. Again, bring along a student ID as admission is only 2 soles (~$.50US). Lima's a great place to explore, so enjoy it all! What are your top five things to do in Lima? "How do you have money to travel?" This is a question that I frequently get asked. As a lifelong nonprofit professional and a millennial with student loan debt, any discretionary income is a luxury. Beyond being diligent about budgeting and saving, I've had several side businesses throughout the years that helped to fund my travels. Here are five of my favorite "side hustles" that will get you extra cash to help finance that next trip! This is an such an overlooked way to get extra cash and requires little time. Companies are always looking to hire good people and the best way to do that is through its own employees. Check with your HR to see how much you can earn by referring a friend or contact to an open position - your friend gets a job and you can snag anywhere from a few hundred to a few thousand dollars! Company doesn't offer anything? Recruit for other companies that do! 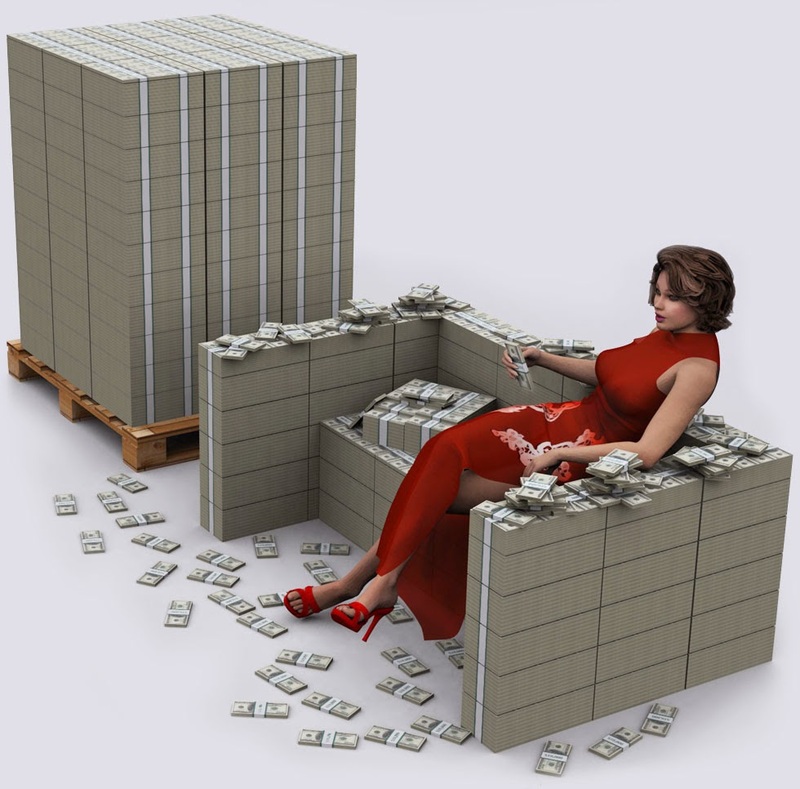 For example, Vecna pays you $4000 for a good referral whether you work there or not! Finished a professional development class? Enjoyed a tour? Love your dentist? As a client yourself, likely those businesses and services you've already paid for have referral bonuses. I've racked up a list of my own Deals & Discounts of my satisfied customer experiences here. I love this one. When I was in college, graduate students and professors were always looking for subjects for their research. Usually, this consists of playing computer games and answering surveys typically paying $20/hour or more. I would do these between classes fairly easily and hey, you are contributing to research! Personally, I don't do anything evasive (like blood tests), but to each their own. Studies are sometimes very general (such as healthy adults between the ages of 18-45) or very specific (right-handed females who drink an energy drink a day), but can be lucrative. The most recent one I did was for McLean Hospital - $200 for a day of playing games and a free MRI scan. Beyond online research databases, check your university newspapers, community boards, and even public transportation ads. This is my favorite type of side hustling. Outside of your day job, what are you passionate about? Or at least hey, what can you do outside the 9-5? Maybe it's graphic design or pet-sitting. Maybe you promote networking or nightlife events and get people to attend. 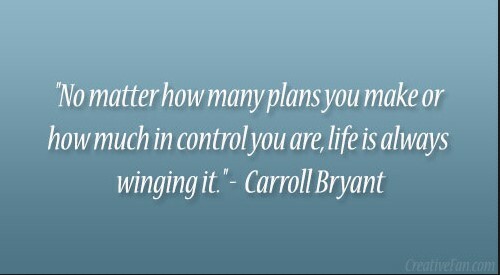 Try things out and see what works for you! For me, I always had a knack for resume writing and getting jobs. As part of a new year's resolution, I launched my career consulting website aimed at helping young professionals jobs - go side hustling! Looking for your dream job? Let's talk! This one is pretty typical. I've found that travelers typically have less material possessions that the average person (except for their storage boxes of souvenirs of course!) and selling is the way to go to de-clutter and get extra cash. Got old textbooks? Send them in with free shipping to Textbook Rush or Chegg. Clutter around the house? Have a garage sale on a sunny day. Got unused giftcards? Exchange them for cash with Gift Card Rescue. I often enter event raffles as the prizes far exceed the ticket value. $1 for a snowboard? If I win, that snowboard's getting sold! This is a great way to not only get entry into cool events, but earn a decent cash flow typically anywhere from $12-$25 an hour. I worked the U.S. Open of Surfing years ago manning a keychain-making booth and earned $400 over the 4-day beach festival. In Boston, I managed a talent casting call for a weekend for $230. Not too shabby! Gigs can be found on sites such as Craigslist or local promotion agencies. What is nice is that if a company likes you, they'll often keep calling you back. Also note that you should never need to front money for membership or access to these events. Of course, use proper discretion when working side businesses as you should only do whatever you are comfortable with. From some or all combination of these side hustles, you could earn yourself a nice vacation!